Dubai, U.A.E., 2018-Feb-27 — /Travel PR News/ — Leonardo Baiocchi, has been promoted to Regional Vice President, effective as of March 1, 2018. He will continue to oversee his current home hotel at Four Seasons Resort Dubai at Jumeirah Beach, as well as extending his regional responsibilities to supervising hotels in Dubai, Abu Dhabi and Cairo at The First Residence. 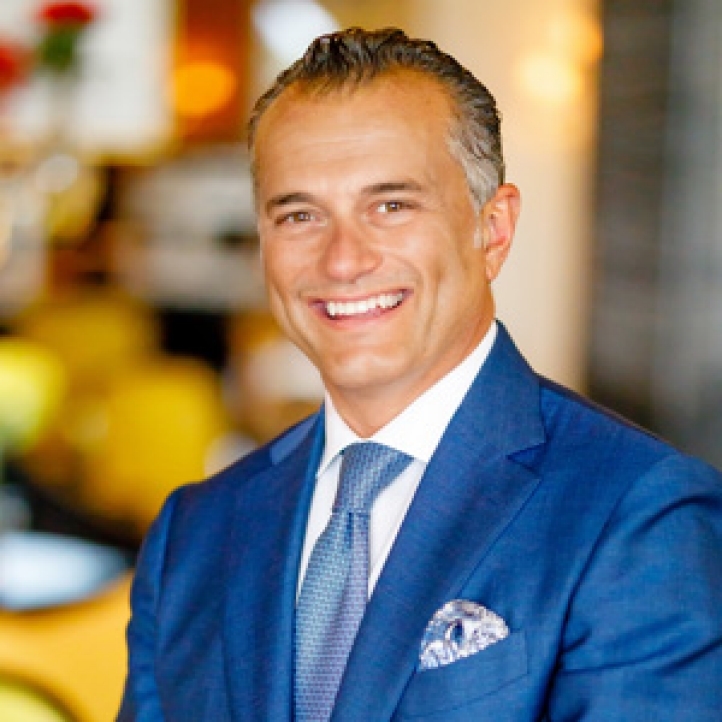 Since early 2017, Baiocchi has successfully led Four Seasons Resort Dubai at Jumeirah Beach (a flagship property) as General Manager. He arrived in Dubai from Istanbul, where he served both Four Seasons properties as General Manager for five years. Under his leadership, Dubai has been continuously recognised as one of the top resorts in the world by well-respected travel authorities, including Forbes Travel Guide and The Gallivanters Guide. Joining Four Seasons in 1993, Baiocchi boasts a wealth of luxury hospitality and management experience from wide-ranging and far-flung destinations including being a part of opening teams at Four Seasons Resort Chiang Mai, Four Seasons Hotel Chicago, Four Seasons Hotel London at Canary Wharf (formerly a Four Seasons hotel), Four Seasons Resort Sharm El Sheikh, Four Seasons Hotel Gresham Palace Budapest and Four Seasons Hotel Firenze. “I am very excited about my new role as Regional Vice President. We have exceptional employees across the region and a very bright future ahead. I look forward to working closely with the teams in my new destinations to ensure Four Seasons remains the leader in luxury hospitality, while continuing to uphold and support the success at my home hotel in Dubai,” says Baiocchi. Born in Nairobi and raised in Italy, Baiocchi grew up as an expat living abroad. He was drawn to hotels back in the 1970s and ‘80s “because they were the place to meet.” After initially pursuing political science, he switched to study hospitality in the Swiss tradition. He savours time away from the job to build his 200-plus-piece collection of contemporary African art on travel to Africa and the US. He also enjoys taking his Jeep four-by-four on spins over sand dunes outside of Dubai. This entry was posted in Hospitality, Hotels, Luxury, Travel, Travel Management, Travel Services, Travelers and tagged Four Seasons Resort Dubai at Jumeirah Beach, Leonardo Baiocchi. Bookmark the permalink.